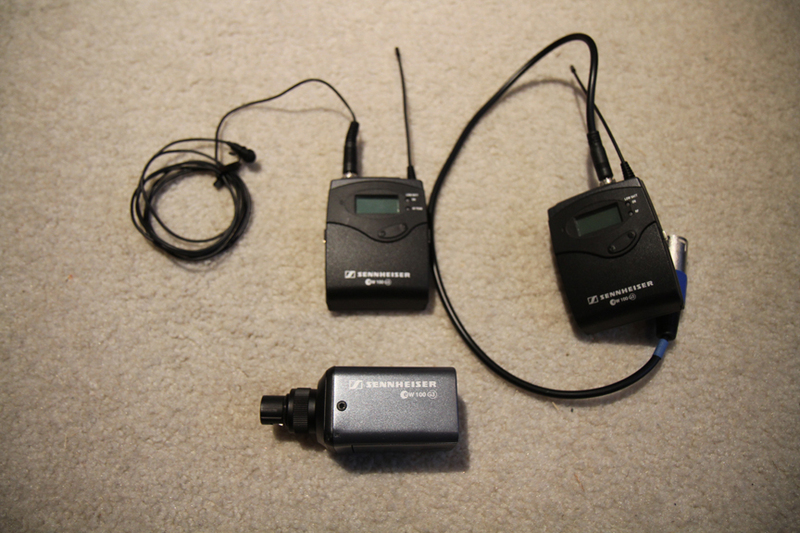 A couple of months ago we purchased Sennnheisers wireless mic system because our Shure Mp4 system was not longer valid….meaning the FCC changed the legal frequencies for wireless systems. Basically if you bought a wireless microphone system in the last 10 or 20 years, and you are still using it…you are breaking the law, or getting a pretty poor reception. You can tell if your mic is illegal by looking somewhere on the mic or packing. If it says that your mic is in the seven hundred megahertz band (698-806 MHz) range, then it is time to sell it on Ebay to someone outside of the USA. The fines for using the illegal wireless frequencies is roughly $10,000. Yikes! So when shopping for that next wireless system, check out this system first. And if you are interested, I have a friend who can get you a killer deal! Email me for his name and number. 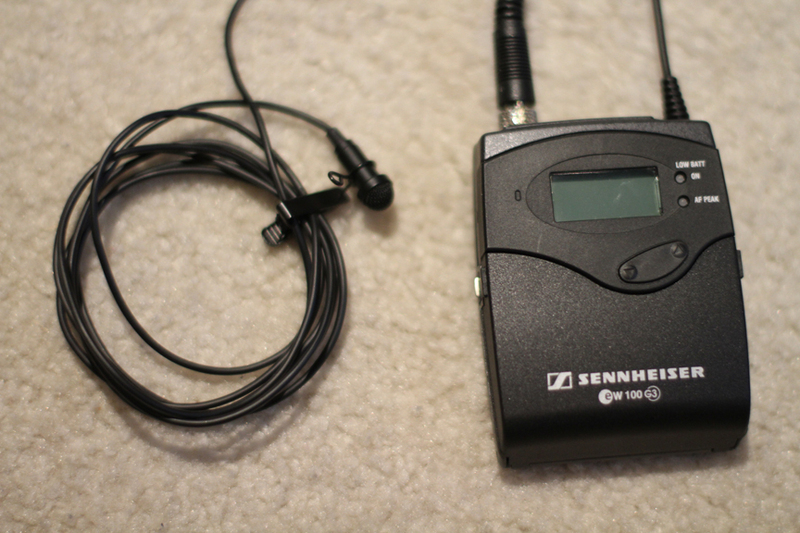 All right, so my friend who sells Sennheiser told me he could get me a deal. Better than most high reputable online stores. And did he ever come through. Over $100 better than most online stores. This system lists for $800 on most sites, actually practically all sites. He got me mine for under $700. He works for a company in Houston called Covenant Communications. 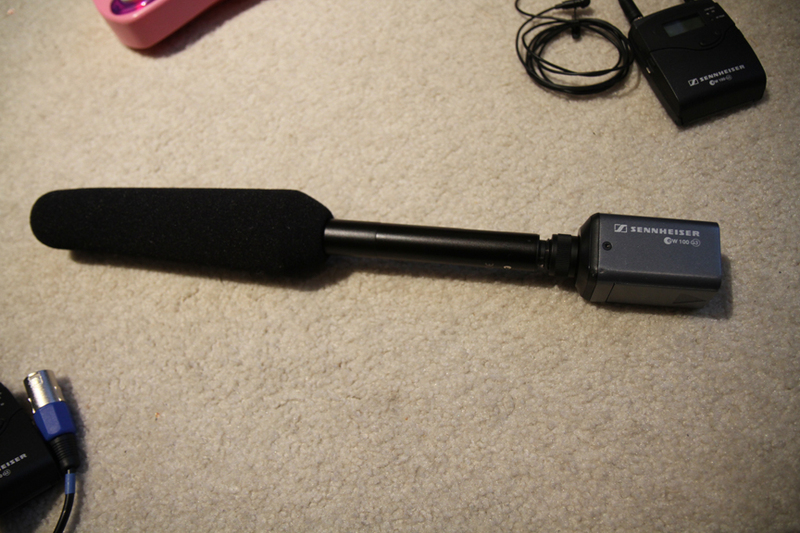 Now we have the Senn me66 boom mic, and it is killer. So going with the name, we knew we would be happy. The system is so versatile and handy when shooting. Here’s what you get: a bodypack transmitter, a handheld transmitter, and a receiver. The handheld transmitter is what caught my eye. I prefer micing boom over lapel the majority of the time. 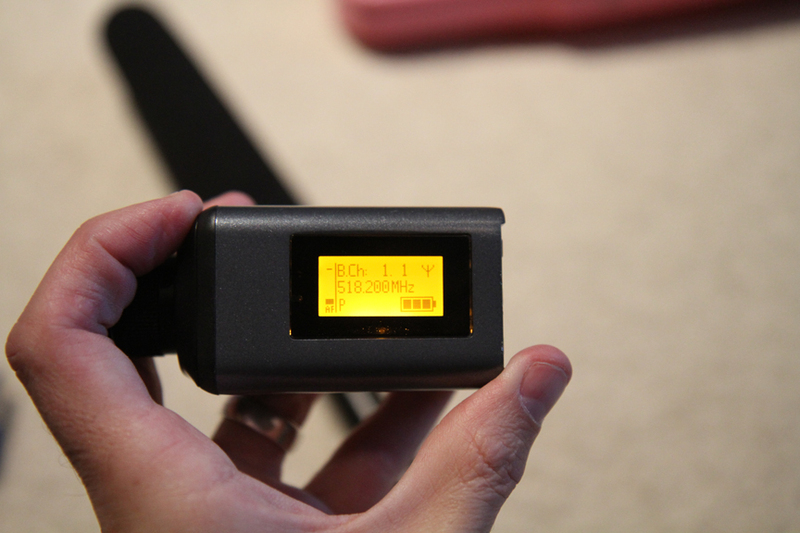 With this transmitter, you jsut plug it into the end of any handheld mic. So if you are on location, and need the room for your boom operator to move faster, this is it! 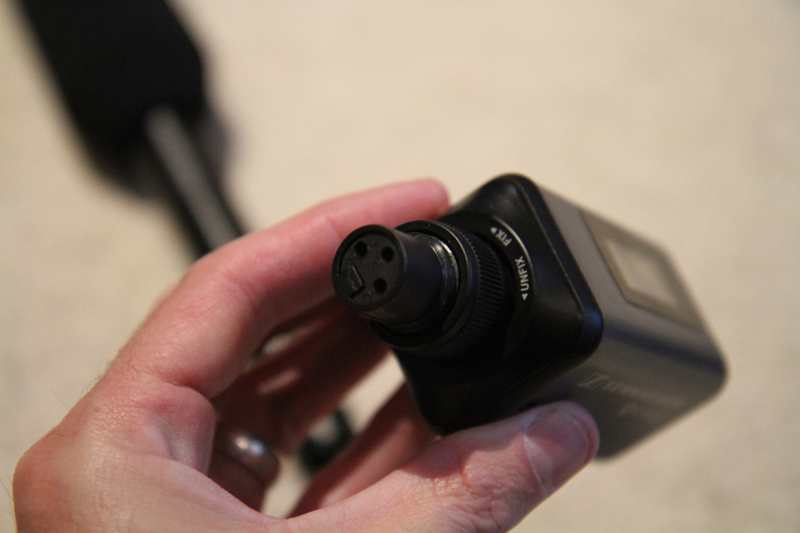 Now your boom operator can go where ever they need without the hassle of miles of XLR cables. The receiver comes with a hot shoe mount so you can mount it anywhere on your shoulder mount or tripod. 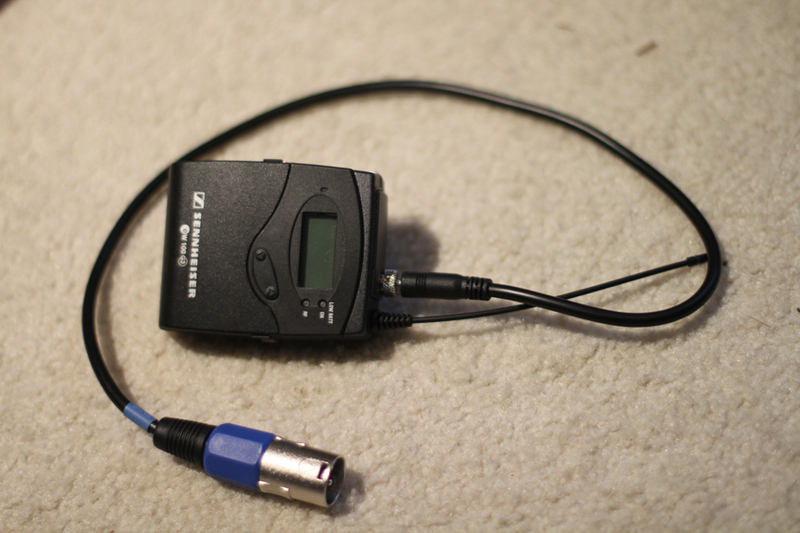 The bodypack transmitter comes with at least a 3 foot mic cable. So again, if you like this system, email me, and I will get you his info and he will give you the same deal he gave me.